One Canal Parade is a new 6-storey, high specification Grade A office building with secure car parking. The building forms an 'L' shape with a central service core containing three passenger lifts, male, female and disabled wc's. The floor plates are flexible and capable of subdivision off the central core. The office accommodation benefits from excellent floor to ceiling height and natural light. The property benefits from a car parking ratio of 1 space per 1,745 sq ft and 10 secure cycle spaces. One Canal Parade is located on the corner of Dumballs Road and Canal Parade in the heart of the City Centre within Cardiff's Central Enterprise Zone, which is now established as Cardiff's prime office location. 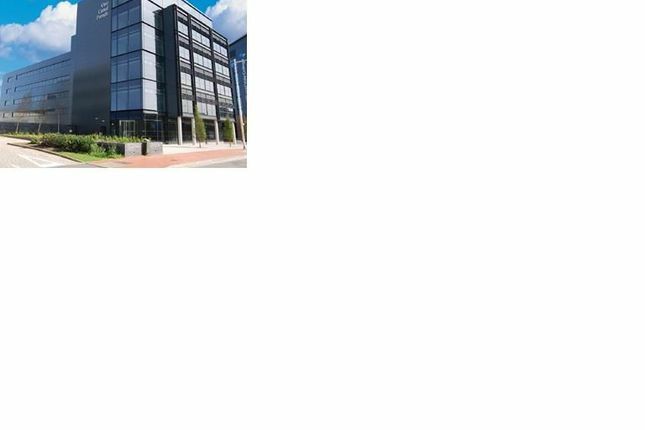 Nearby occupiers include Cardiff and Vale College, Eversheds Solicitors, Deloitte llp, Black Horse Finance, Zurich Insurance Plc and Centrica. The offices are available to let by way of a new lease contracted outside the Landlord & Tenant Act 1954, on effective full repairing and insuring basis (by way of a building service charge) for a term to be agreed. Tenant to be responsible for a fair proportion of the building service charge.